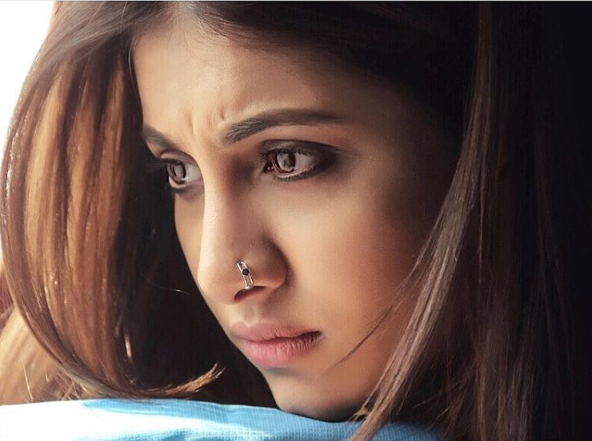 Rukmini Maitra Wiki, Height, Biography, Boyfriend, Family, Photo, Movie. 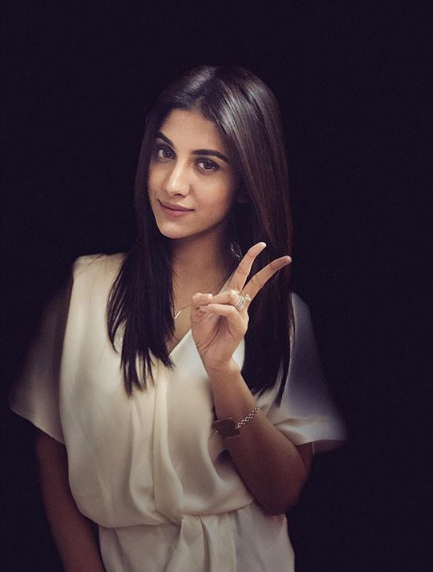 Rukmini Maitra is an Indian Model and Actress from Kolkata, who has worked as a model for various regional, national and international brands and magazines. 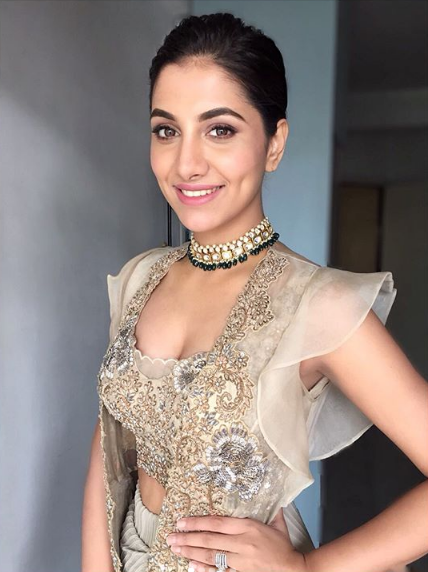 After having established herself in the world of fashion, Rukmini made her silver screen debut in 2017. Rukmini started her career as a model at the age of 13. She is brand ambassador of many pronounced brands and magazines such as Reliance, Lakmé, Vodafone, Sunsilk, Parachute, Titan etc. She has also worked for some famous fashion designers like Masaba Gupta, Anita Dongre, Suneet Varma, Dev r Nil, Anju Modi etc. 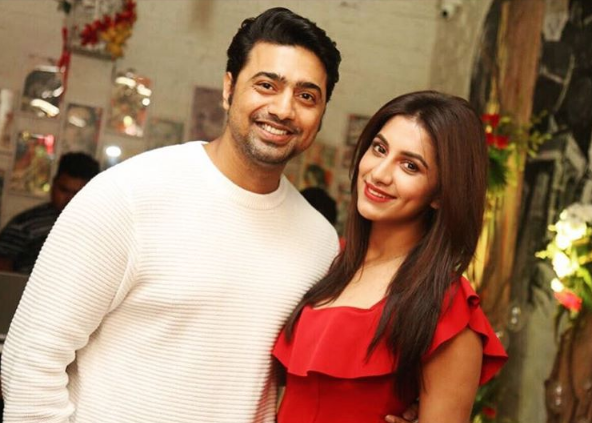 Rukmini Maitra started her acting career with engali film titled Champ opposite Bengali Superstar Dev which was released in Eid 2017. The film was directed by Raj Chakraborty. The story of the film is based on boxing. Her latest movie is Kabir which is an Indian Bengali-language film, directed by Aniket Chattopadhyay and released on 13 April 2018.